The Lester Glenn Auto Group 7th Annual Truck Show officially kicks off on Friday, October 5th at 9am in the Ocean County Mall parking lot! 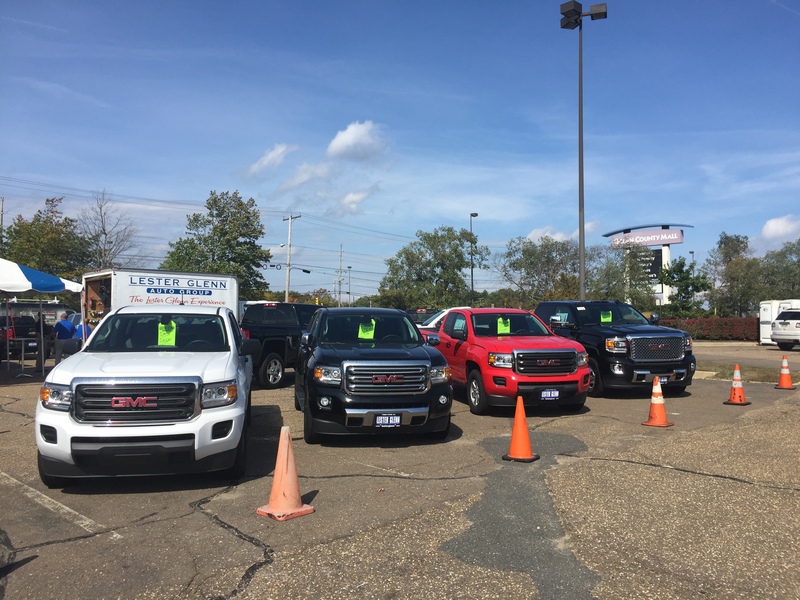 Every Fall, we bring our biggest and best pickup trucks and put them on display for our customers to browse in a relaxed, pressure free environment! There will be over 150 new and pre-owned trucks from a variety of manufacturers including Chevrolet, GMC, Ram and Ford in an accessible outdoor showroom! 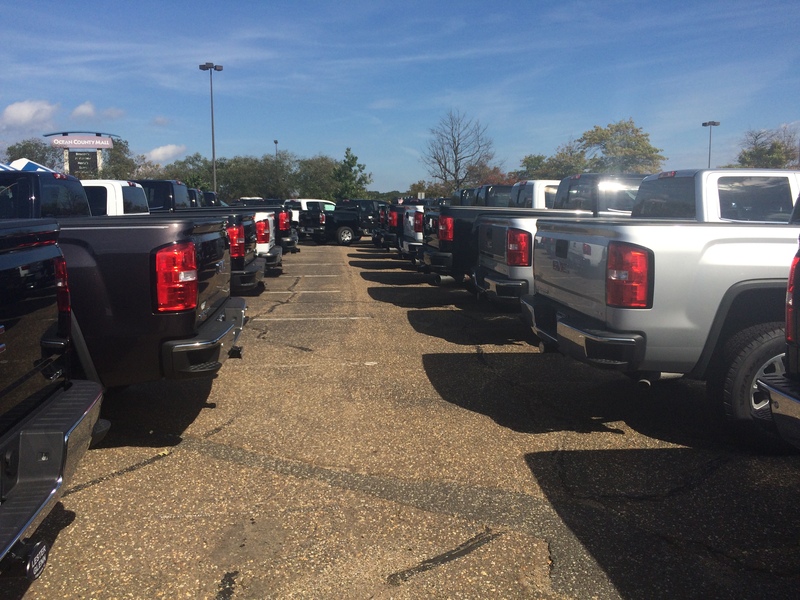 All of the trucks you love in one convenient location. All vehicles are clearly marked with special event pricing valid for a limited time only. The Lester Glenn Truck Show is meant to allow customers to learn more about the various trucks we are proud to offer in a stress-free environment…all you have to do is show up! Whether you’re swinging by the mall for some light shopping or getting lunch with your family, our truck show is the perfect next stop. If you’re in the market for a new truck but you’re unsure where to start, our truck show will guide you in the right direction. You’ll be able to narrow down exactly what you want and have the opportunity to speak with one of our very knowledgeable sales representatives should you have any questions. Join us from Friday, October 5th through Monday, October 8th in the Ocean County Mall parking lot located at 1201 Hooper Avenue, Toms River, NJ 08753. We look forward to seeing you there! Looking for a new CUV? The 2019 Buick Encore is Your Answer!